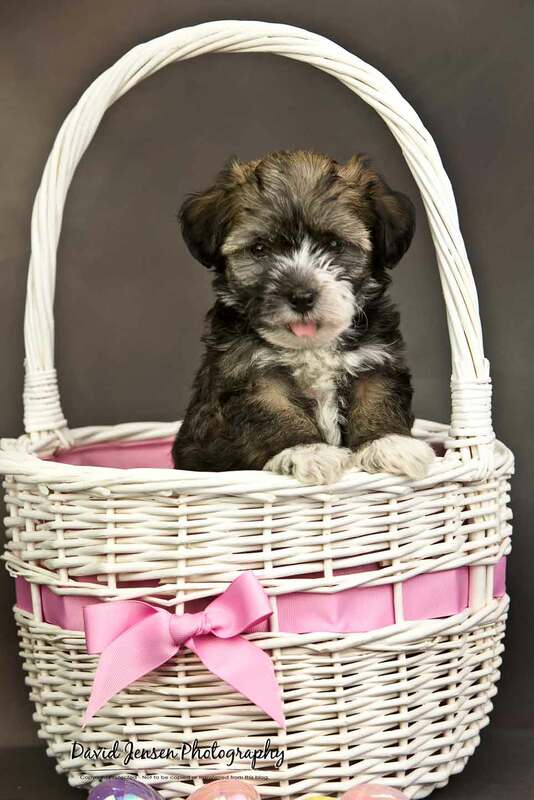 A beautiful couple of hours with six very photogenic Havanese puppies and a terrific crew of helpers. Thank you everyone - what a great team effort. And thank you to Kelsey and her friends for providing the cool boots. 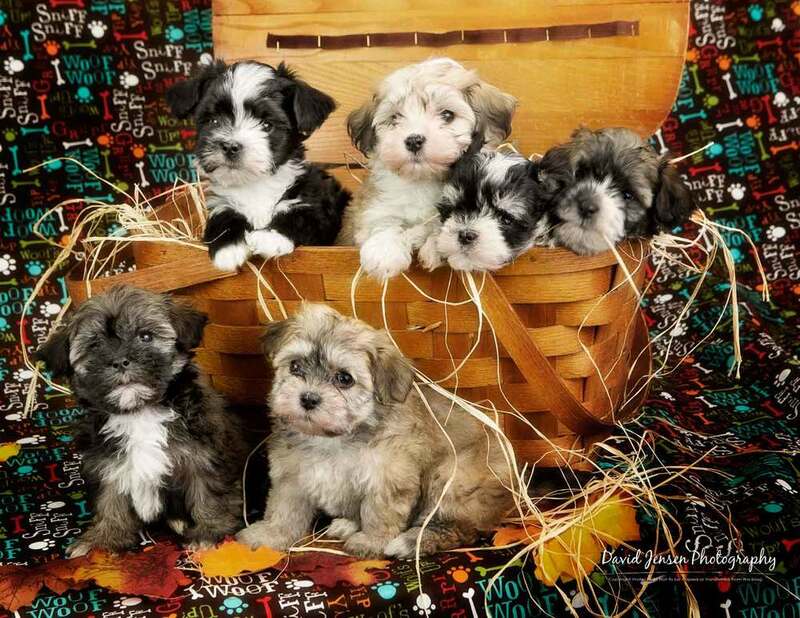 Left to right: Haven, Ricky, Garth, Chloe, Sugar & Bobbin.